It hasn’t been a great year for really great dramas. We didn’t find many that we were really excited about. A lot of the dramas will start off really well. But then, towards the end, a lot of the dramas end up being just okay. The first three on our list were ones we thought started well and ended well. They were a great watch. There are a couple of dramas we haven’t finished, but it’s in there because we are currently enjoying them. 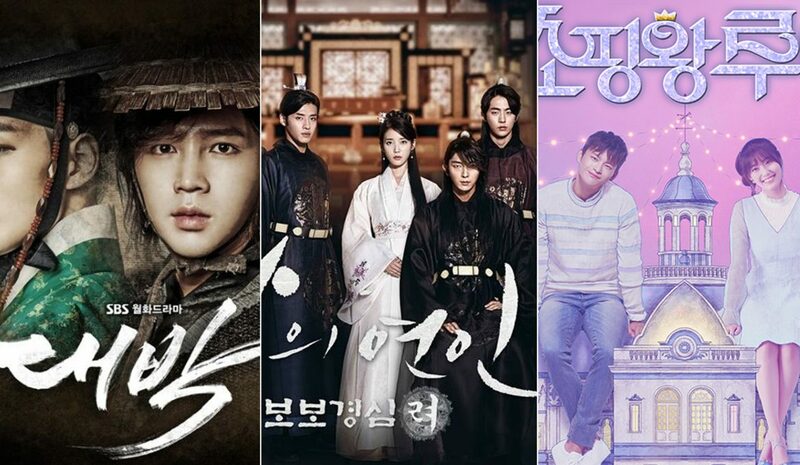 The rest of the dramas on our ‘dramas we enjoyed’ list are pretty good and recommend watching. We watched Daebak for Jang Geun Suk. Our first Jang Geun Suk drama was a historical drama and we loved him in it. So, it was great to see him back in a historical drama. Daebak was an awesome watch. It’s a power struggle story where we see Jang Geun Suk’s character go from a very low position to becoming powerful enough to bring down the power-hungry. 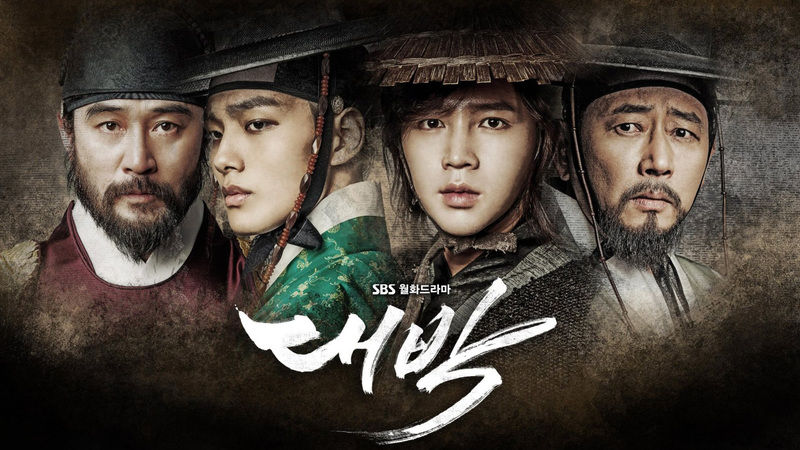 The story was very good and Jang Geun Suk was awesome playing his character. 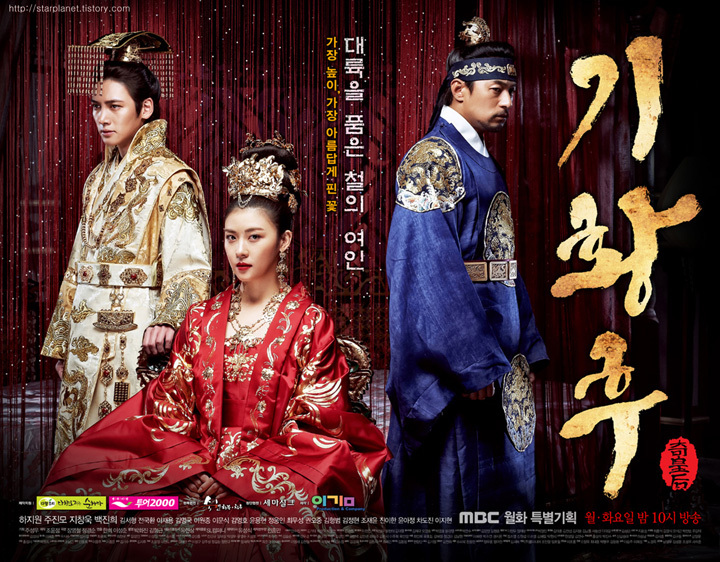 Read our review of Daebak. This is a time travel story we thoroughly enjoyed. We loved watching the male lead character, the 4th prince, slowly gain the heart of the female lead character. She starts off being kind and helpful towards him when everyone saw him as a dangerous monster and feared him. However, she eventually becomes frightened of the 4th prince after realising he is the prince in the history books who ends up killing all of his brothers to take the throne. 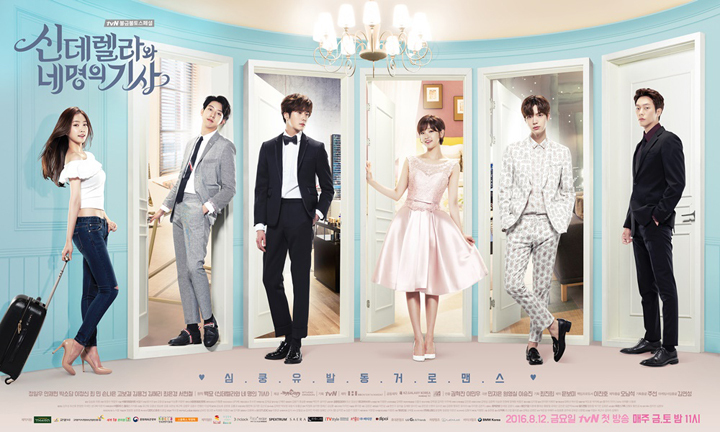 The 4th prince is the misunderstood dark prince who is the underdog in the love triangle with the princely 8th prince that the female lead character takes a liking to from the moment she enters this period in history. We enjoyed the start, the middle and the end. 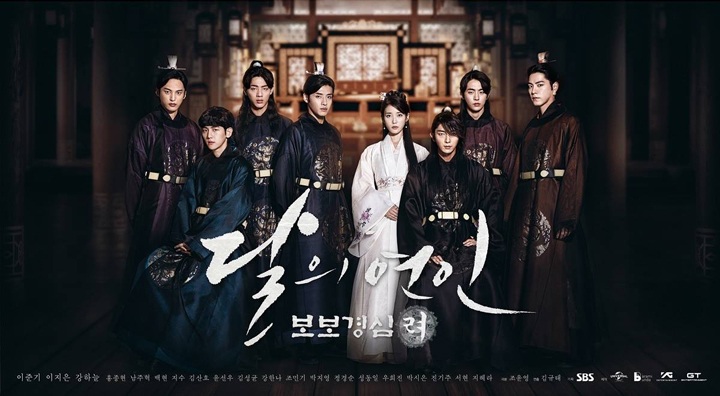 Moon Lovers: Scarlet Heart Ryeo was a very good watch that we recommend watching. Just a bit of extra fact about Moon Lovers: Scarlet Heart Ryeo. 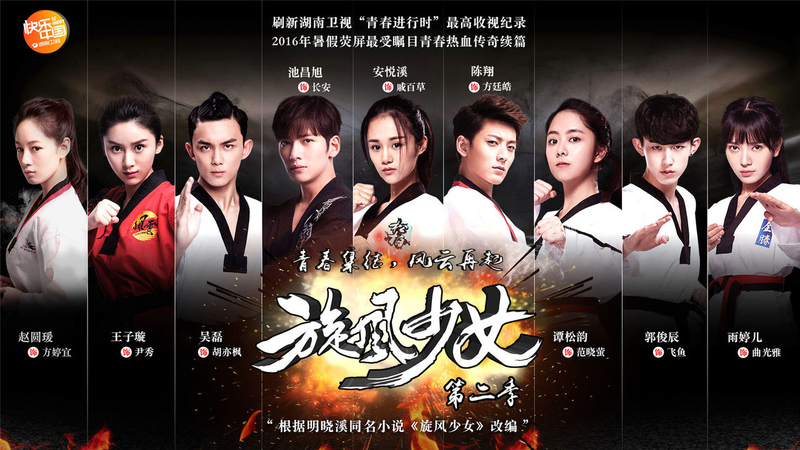 The series is based off of a Chinese novel titled, Scarlet Heart (Chinese title: Bu Bu Jin Xin) by Tong Hua. 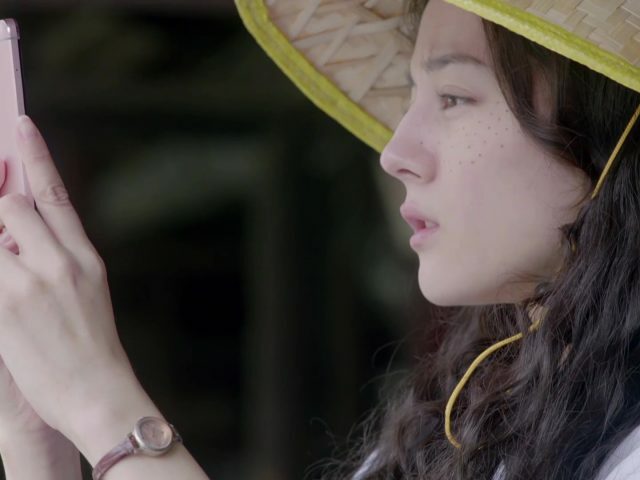 There is a previous TV adaptation of the Chinese novel with the same name coming from Mainland China that aired in 2011. 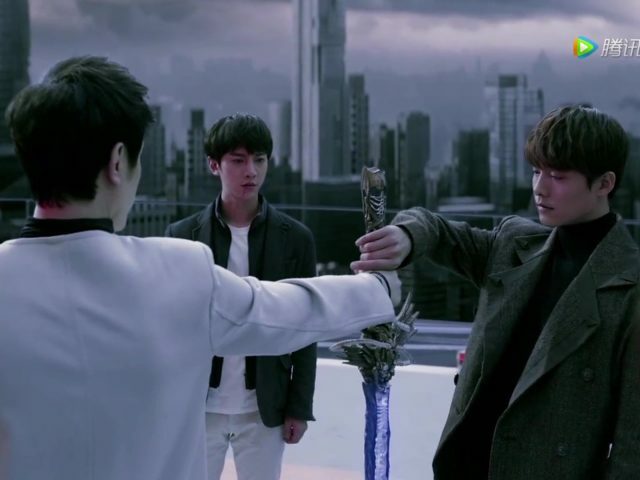 We’ve only watched the first episode, but reading the plot for the Chinese TV adaptation and comparing it with the Korean version, the Korean version seems to follow the events that take place in the Chinese version. The ending in the Chinese adaptation might be more satisfying, though. There is also a sequel to the Chinese TV adaptation of Scarlet Heart where it carries on from the ending of the prequel. Shopping King Louis is an extremely entertaining watch. The strength of this series is the comedy. Comedy is the focus of the series. The extremely hilarious character interactions and onscreen animation had us laughing and fully entertained. 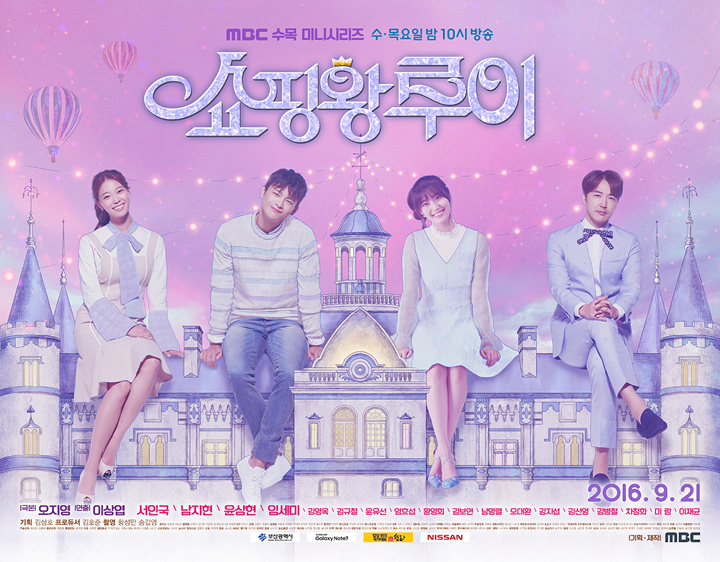 Not only is Shopping King Louis a great watch because of the super funny comedy everywhere, but there’s an ensemble of lovable and interesting main and supporting characters. They all work well to bring together an extremely great watch. Another great point about the series: the element of secret identity in the action part of the story creates excitement in the plot. And yet another great point: awesome, awesome soundtrack! There is so much we love and remember about the series. Highly, highly recommended watch! This series is probably 2nd equal, tied with Moon Lovers: Scarlet Heart Ryeo. It depends if we’re in the mood for some really good comedy or a more serious drama. We’re slipping this one in after posting because we’ve been enjoying watching it so much. There is still three episodes left, but we’re thinking that even with three episodes left, we feel this series will end well and will be one of the 2016 dramas we’ve enjoyed. 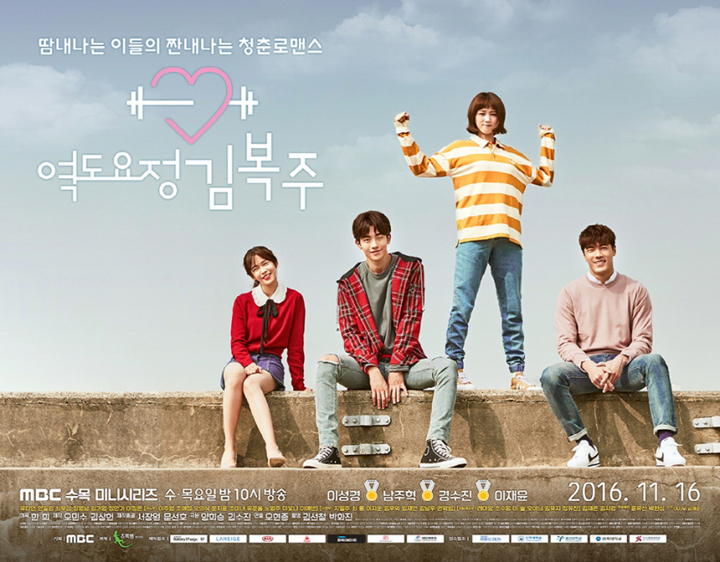 There has been lovable lead characters and their oh-so-fun interactions and relationship. We also have found the stories and relationships of the other characters to have mixed in very well with that of the main characters. Each were equally interesting and all of this has been keeping every moment interesting. It was quite fun to find four cast members of Moon Lovers: Scarlet Heart Ryeo in this series: two actors who played the princes of the series (the male lead being one) and two supporting cast. Who spotted Shopping King Louis playing on the TV in the background in one scene? We thought that was cool! Definitely recommend Weightlifting Fairy Kim Bok Joo for the interesting focus on weightlifting, great characters and the well-paced progression of story. Whirlwind Girl 2 is a series we are currently still getting through. Though we are only half way, we feel we will like the series by the time we get to the final episode. It’s a light watch and we find the episode we have watched so far go by very fast. 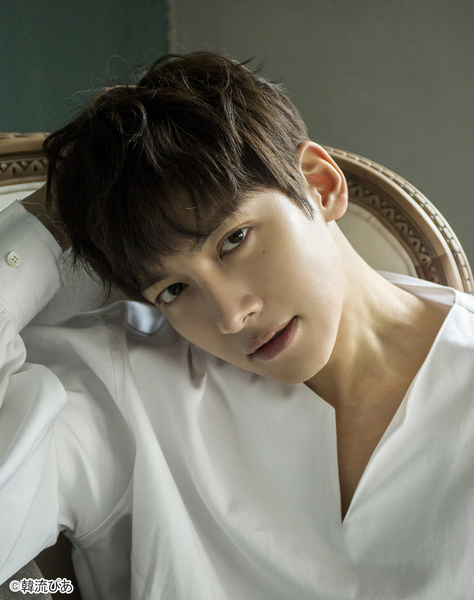 Though we don’t get to hear Ji Chang Wook’s voice (he’s dubbed over since this is a Chinese drama), it’s great seeing Ji Chang Wook in a Chinese drama! Read our Whirlwind Girl 2 thoughts and recap. The K2 is another series we are currently still getting through and is another one we feel we will like by the time we get to the final episode. The action, characters and relationships in the story of The K2 have so far kept us entertained and enjoying each episode. 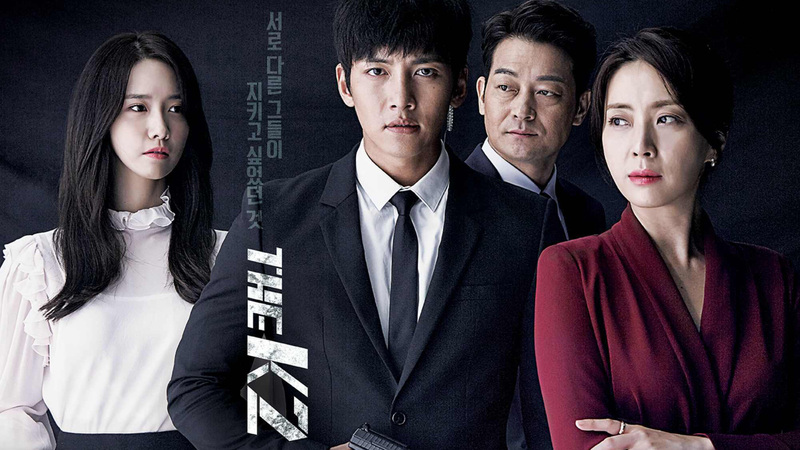 Read our The K2 thoughts and episode-by-episode recap here. The story wasn’t anything we found exciting. Not much really develops for the main plot/action part of the series. What made this series a good watch is the friendship and romance in the story. The relationship between the lead characters was what had us interested and it kept us watching to the final episode. Every scene, moment and situation building the lead characters’ relationship going from strangers, friends, to being lovers were super cute! 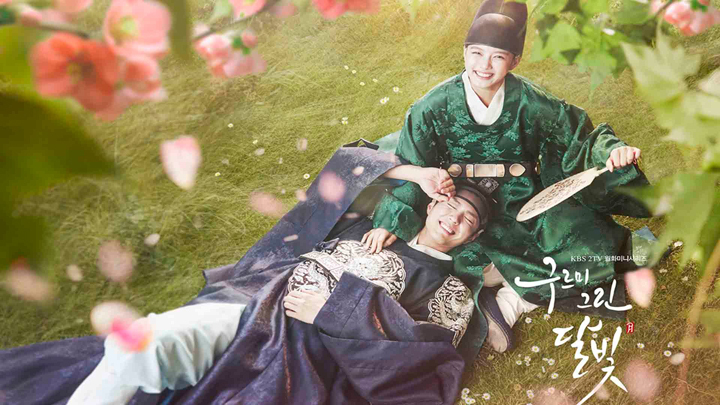 It’s this that makes Moonlight Drawn by Clouds a recommended watch for us. We enjoyed this series and found each week’s episode great to watch. We enjoyed the love relationships and friendships that the story was built around. 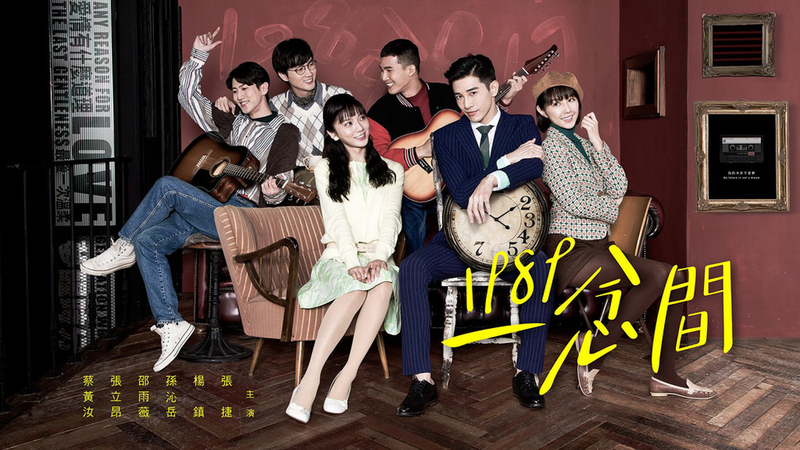 The ending was to our liking, so this is a great Taiwanese drama we recommend watching. 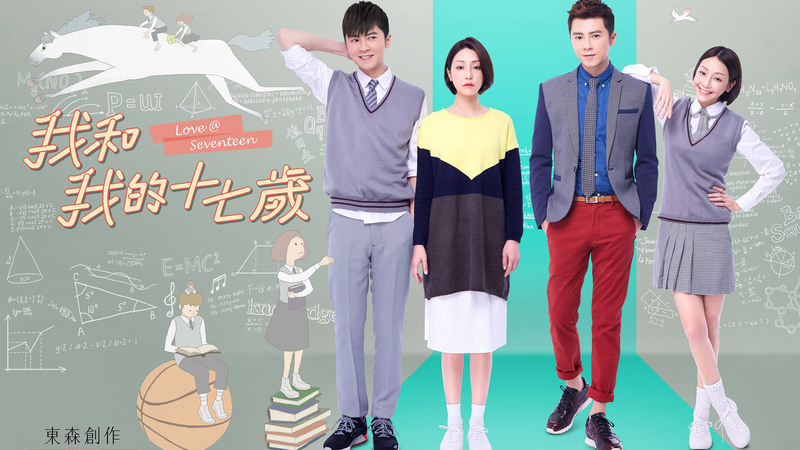 Read our thoughts and episode-by-episode recap for Love at Seventeen. Back to 1989 was one drama we were very excited about. We had to stop watching midway through the series just so we could marathon it. After going back to it after the series was complete, it was still good, but it lost a bit of that excitement factor that we found in the first half of the series. We still highly recommend watching this series, though. It was one of the better Taiwanese dramas in 2016. Read our Back to 1989 review. There were dramas we had high hopes for, but we didn’t manage to complete because there was nothing left in the story to carry us through to the end. If we did get to the end of the series, it was difficult. Cinderella and Four Knights started off well. The love triangle happening between ‘Cinderella’ and womaniser knight and aloof knight was interesting when we wondered who would change and win Cinderella’s heart. We also couldn’t figure out who was the male lead and second male lead because of how both characters equally looked to be the male lead character. This made things really interesting. The love triangle then turned into two separate pairings that didn’t affect each other, so we were finding the series looking to have two main pairings. The one pairing with Cinderella and the aloof knight became bland after Cinderella finally gets the aloof knight’s heart and the only obstacle is disapproval from the parent. This came in around when there were three or so episodes left from the final episode. We couldn’t see how an exciting plot could be built from this when the series is at the stage of wrapping up. We didn’t like the second pairing of the womaniser knight and the childhood friend. There wasn’t really a huge obstacle keeping them apart when it comes from the womaniser knight denying having feeling for his childhood friend because of his guilt of having been responsible for causing the death of her brother. We didn’t like the cold and harsh attitude he had towards the childhood friend that he supposedly feels guilty towards and chose to push her away in such an arrogant and unfeeling way. Cinderella and Four Knights was a disappointing watch for us and couldn’t complete. Refresh Man started off decently with typical, but lovable interactions between lead characters that are childhood friends who have a fallout then come to have a superior-subordinate relationship when they meet again many years later at the workplace. But we lost interest about halfway through the series when we found it difficult to see the direction for the remaining episodes. It was not a very good watch for us. Read our thoughts and episode-by-episode recap for Refresh Man. Love O2O started off quite refreshing. It was quite different to have the story revolving around gamers and seeing the relationship develop through game characters. It was enjoyable watching the lead characters get closer to meeting each other in real life. But after the point where the lead characters meet, slowly we lost interest. The story came to be simply about a perfect couple. The perfect couple is quite boring in a drama. The perfect couple in real life is great, but not so great in a drama. Real conflict, obstacles and drama makes a drama interesting and exciting. No real conflict, obstacle and drama doesn’t make for a particularly exciting watch. Romance alone doesn’t keep us watching. And so, we couldn’t finish Love O2O. We watched Love By Design for Allison Lin after loving Allison Lin in the Behind the Scenes for her 2015 Taiwanese Drama, Love Cuisine. We didn’t complete Love By Design, but it wasn’t too bad of a watch when we found that the interactions between Allison Lin’s character and Alan Kuo’s character were actually quite entertaining. It’s just that it didn’t quite get us through to the end episode when it appeared like there was no challenges or obstacles left for the two and the only thing left was Allison Lin’s character reaching a goal that seemed certain of being reached at three episodes from the final episode.